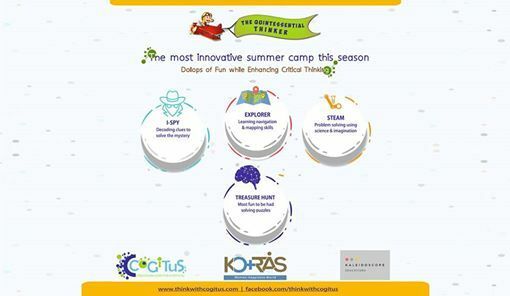 The Most Innovative Summer Camp is Here. 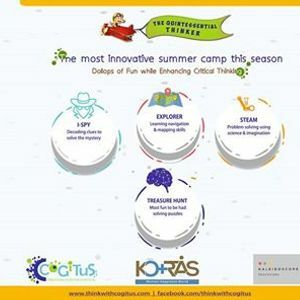 Time to Pull Away From the Mundane... Enroll Your Child For This Learning With Fun Camp Starting From 25th March. 4 Days Tailor Made Camp to Suit Your Needs. 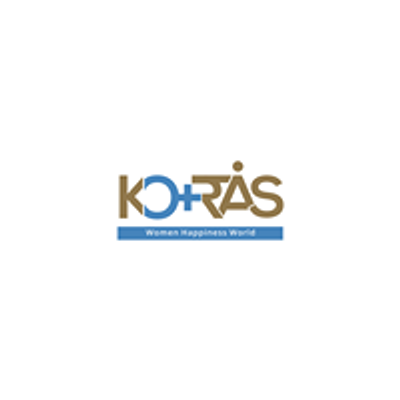 A Koras & Kaleidoscope initiative.